Shipping: We know you are anxious to receive your product and make every effort to ship orders within 24 hours based upon a Monday to Friday work week. Orders are shipped USMAIL Priority and by UPS. We suggest you review the shipping amounts before picking your selection as USMAIL usually turns out to be the least expensive option. Damages and shortages must be reported with 48 hours of receipt of goods. All merchandise leaves our warehouse in good condition. If the cartons are delivered damaged, opened or re-taped you must file a claim with the carrier at the time of delivery. We can assist you in this process. If you have a shortage or if there is an error in your shipment, contact us immediately and we will rectify the matter. We have been getting an increasing amount of international traffic on our website, and the answer is Yes, we do ship internationally! Our store doesn’t process international credit cards, however, we can send you a direct invoice to process through Pay Pal taking major credit cards. 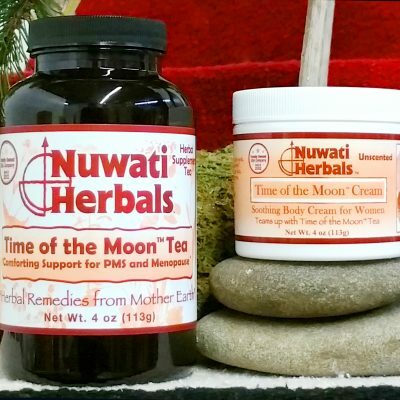 Email us at info@nuwatiherbals.com or call us for details at 314-962-5229. You would be surprised at some of the locations where our teas and other products have gone in the Four Corners of the World thanks to our website. The Internet is like international smoke signals! 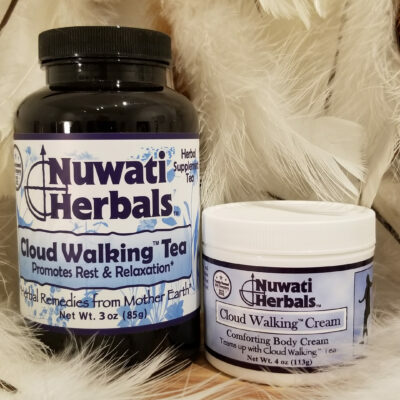 Are Nuwati products Native American made? “I am who I am, and I don’t pretend to be anything I am not. I am Metis (mixed blood) Cherokee and Scots-Irish, and look more like I should be wearing kilts rather than a ribbon shirt, but my heart tells me otherwise. My Dad, my Grandpa, and all of my uncles had coal black hair which turned white as they aged, and my hair was brown and curly. I say WAS brown, because it, too, is now white. I don’t dye my hair black, don’t straighten it, and I don’t put on tanning creams to make myself more “native looking”. I am not full-blood (hey, look at my picture!) I just know when my Grandpa told me (Boy, do you know that you are an Indian? Those are your People…), that it resonated with my heart and how I have always felt in my soul. I was naturally drawn to the culture, the Ceremonies, and the Spirituality. 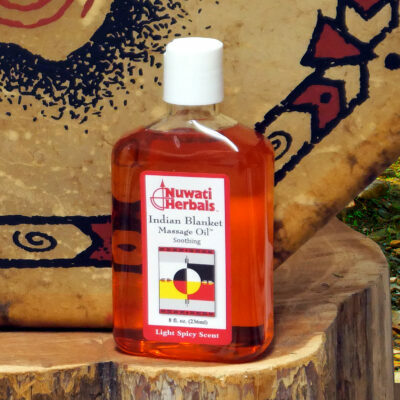 Despite my ancestry, Nuwati Herbal products are not represented to be ‘Indian Products’ as defined by law. In the literal translation of the word, the answer is no. Organic would mean that the herbs were harvested from rows which were planted by men. 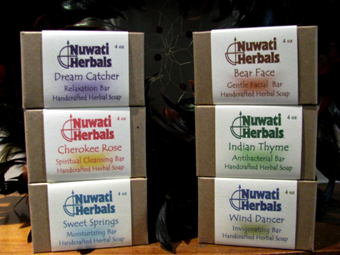 We prefer to use herbs that are wildcrafted, meaning they grow where the Creator planted them. The herbs are Non-GMO and Non-Irradiated. 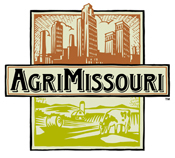 They are harvested from fields, riversides, mountainsides, valleys, forests and wherever else they grow naturally. Wildcrafted herbs are harvested humbly and thankfully. Only the herbs that are needed are harvested, and the rest are left for future generations so that they, too, can benefit from the Medicine Cabinet of Mother Earth. I have gone back to some of the areas where Grandma and I harvested 50 years ago and the plants are still there. When we go out to harvest we do so prayerfully. We thank Creator for creating the plants and Mother Earth for providing them. We thank the plants for their sacrifice for others, and we offer something back, such as tobacco. We don’t take without giving something in return. As we make all of the products we offer prayers for the people who will use them. We ask that they may find the comfort and wellness they seek, and we again thank Creator for how the plants have been provided to help us. What is the shelf life of the teas? We use dried herbs and we put them in amber glass jars to help preserve their effectiveness and flavor. It is important to store the teas in a cool, dry place with the lid tightened securely. Can I combine the teas? 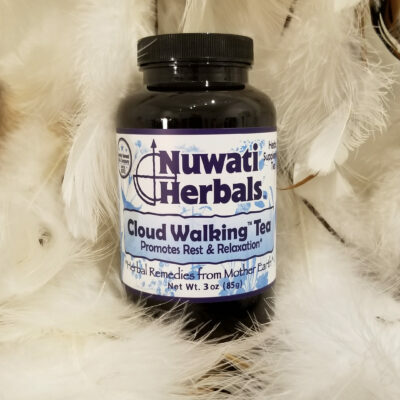 Yes, as long as you dont combine teas that have opposite uses, such as Cloud Walking (relaxation) and Share My Blanket (energy). Think about the desired outcomes of the teas and combine them accordingly. Can I drink the teas cold? Can I add sweetener? 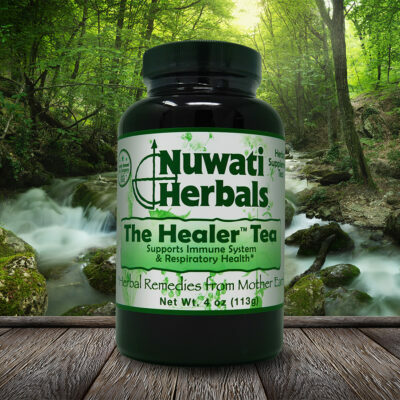 All Nuwati teas are effective hot, cold, sweetened or unsweetened. We do suggest using a natural sweetener such as honey or Stevia. Stevia is an herbal sweetener, 300 to 500 times sweeter than sugar. It is not a chemical sugar substitute. It contains no calories, and therefore has no negative effect on blood sugar levels, diabetes, hyperactivity, or Candida. It does not ferment, and is heat stable to 392 degrees F (200 degrees C). It retards the formation of plaque and helps prevent cavities. Also, it does not have the side effects of chemical sweeteners. Compare this to chemical sweeteners such as Aspartame (NutraSweet), which Janet Starr Hull wrote about in her book, titled Sweet Poison. She says that there are over 92 different health side effects associated with aspartame consumption. The components of aspartame can lead to a number of health problems. Side effects can occur gradually, can be immediate, or can be acute reactions. According to Lendon Smith, M.D. there is an enormous population suffering from side effects associated with aspartame, yet have no idea why drugs, supplements and herbs dont relieve their symptoms. Then, there are users who dont appear to suffer immediate reactions at all. Even these individuals are susceptible to the long-term damage. That is why we use Stevia, as an all natural sweetener in our teas. Can I drink the teas if I am pregnant or nursing or have a known medical condition? We always recommend that you consult with your physician before using any medication or any herbal formula. There are herbs that are very beneficial for pregnant women, but your physician may have a different opinion. 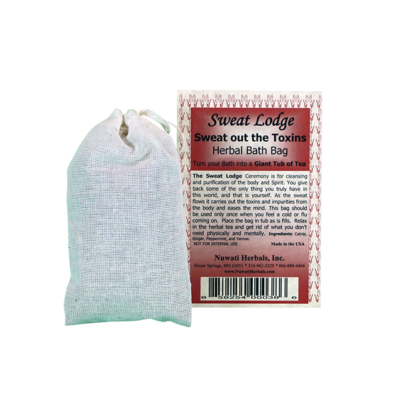 Usually, if a nursing mother is healthy, it would be better to wait until the baby is weaned before getting back into an herbal regimen. As with any known medical condition, you should consult your physician before taking additional medications or natural herbs. How long does it take for the herbs to work? Herbs may have an immediate effect that relieves symptoms; however, the way they work is vastly different from the way prescription or chemical medications work. Unlike medications, herbs do not force the body to do something its not ready to do. Therefore, the initial effect may or may not be weaker than medications. The good news is that the long term effect is usually much stronger and more permanent. 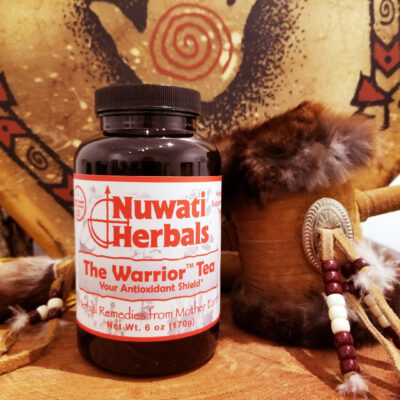 Unlike synthetic medications, herbs contain high amounts of vitamins, minerals, trace elements, antioxidants, enzymes, and other botanical components that are required by the body in order to heal. They are recognized as food by the body and are generally much better tolerated than chemical medicines. Unlike medications, we rarely see toxic side effects from taking herbs. It takes time, nutrients, exercise, rest, and a positive attitude to heal. The most common herb-drug interaction is that between the prescription blood thinning drug Warfarin (Coumadin) and herbs that thin the blood such as Garlic, Onion, Red Clover, Ginger and Ginkgo biloba. Anyone who is taking Coumadin, Warfarin, Heparin, Lovanox, Plavix or other prescription blood-thinning herbs should not attempt to take herbs because the risk is too high for bleeding. Because herbs can strongly affect physiology, the effect could be too strong if an herb that has a specific effect is taken with medications that also have the same effect. For example, one should not combine stimulating herbs (such as ma huang, coffee, or yohimbe) with a stimulant medication (such as Ritalin). Generally speaking, one shouldn’t combine prescription sedatives (such as benzodiazepines or barbiturates) with herbs that have sedative effects (valerian, passionflower, hops). One shouldn’t combine hormone balancing herbs with prescription estrogen/progesterone medications such as birth control pills. Phytoestrogens and plant sterols may reduce the contraceptive effect of birth control pills. One should use caution in this area because there can be too much hormonal stimulation when using both. On the other hand, prostate herbs (saw palmetto) don’t appear to interact with prostate medications and many men have combined herbs with their prostate medication. It is important to discuss this with your physician. Herbs that reduce blood pressure (Garlic, Linden flower, Hawthorne) should be used with caution in those who are taking blood pressure lowering medications. The reason is because the blood pressure can decrease too much, and this results in dizziness and heart palpitations due to low blood pressure. 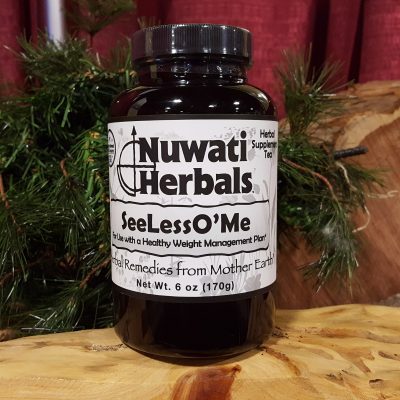 However, if one monitors the blood pressure regularly while taking these herbs, one will see the blood pressure coming down and decrease either the medication or the herbs before any symptoms of low blood pressure appear. Can children and babies use herbs? These are issues that need to be discussed with a pediatrician. Can I use herbs on my pets? It’s very natural and instinctual for them to do this on their own! If you have ever seen a dog eating grass you have witnessed instinctive self-medication. Some of our knowledge of herbs originally comes from watching which herbs animals consume when they are ill. When in the wild, animals naturally forage around for herbs, especially when they are sick. The herbs help them recover. Many veterinarians support alternative medications for pets. Just discuss any questions you might have with your vet. I’m interested in learning more about herbs. What would you suggest I read? The internet has many fine articles that you can locate through search engines such as Yahoo and Google.Half.com is an excellent website for locating used out-of-print books. 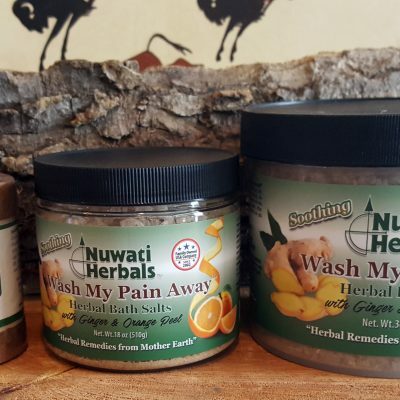 If you have any other questions that you need help with, email us at info@nuwatiherbals.com or call 314-962-5229.